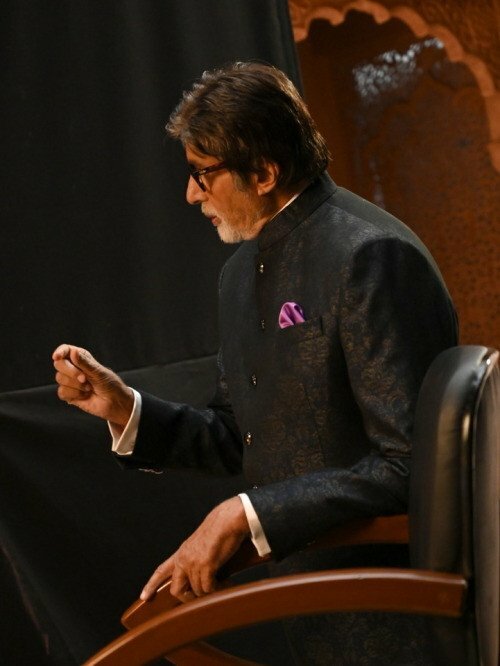 Season 10 of KBC garnered immense popularity among the audience. The show was launched as a finite series however managed to rank at the top of the TRP charts. 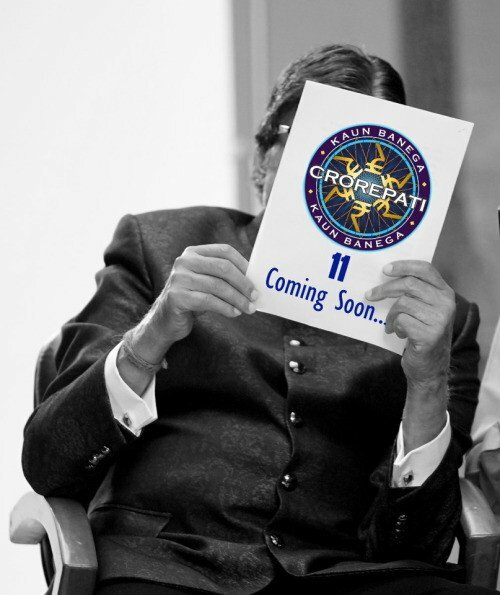 Sony Entertainment Television is back with a new season of its most popular quiz show Kaun Banega Crorepati. With the new tagline, Agar koshish rakhoge jaari, toh KBC Hot Seat par baithne ki iss baar aapki hogi baari the channel has announced the registrations of the season 11. The registrations of this season are starting from May 1, 2019. A couple of weeks ago Big B took to his blog and wrote, “So prep for KBC starts .. and here we are running into introductions, systems, learning new inputs, rehearsing, getting ready for another year. It's 2019 ...and it all began in 2000 ..19 years .. and a gap of about 2 years when it did not happen for me .. BUT ..17 years is a lifetime .. and a life that was given a LIFELINE .. by YOU ..”. 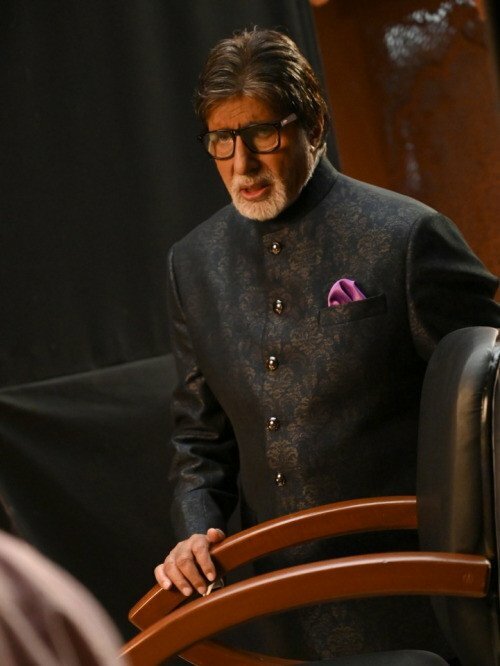 The season 10 of KBC garnered immense popularity among the audience. The show was launched as a finite series however managed to rank at the top of the TRP charts. The season even created a history of receiving record-breaking registration of around 31 million.